I am so excited to share that I will be styling Leigh Emery, Founder and Owner of Broadway Lights The Night (BLTN), for her upcoming black-tie gala in Morristown, NJ. Leigh and I met in High School and I always admired her for her passion and drive for music. She has a big, soulful voice that sends the good-feeling chills up your spine. I knew one day she would put her talents to use in a beautiful way. Leigh was inspired by her father's journey and diagnosis with leukemia. Doctors anticipated the disease would progress quickly, but because of organizations like the Leukemia & Lymphoma Society, he and countless others live full and healthy lives every day. Leigh wanted to continue to spread this positive lifestyle and communal support in honor of her father. It was while chatting over coffee that Leigh said "I love the Light the Night walks. Wouldn't it be nice if some friends sang to raise money for the Leukemia & Lymphoma Society?" to which her friend Ashley (co-founder/co-owner) replied "think bigger. "...And Broadway Lights The Night was born. Since that day, they have raised close to $45,000 for charities around the country!! 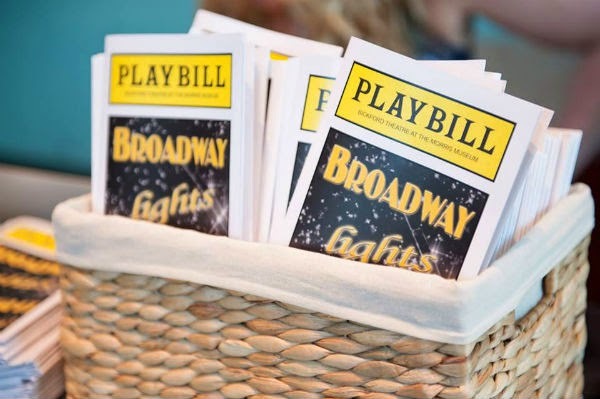 This year, Leigh will be hosting the 2nd annual Broadway Lights The Night gala on July 21st. Over the past few weeks, I have been working with Leigh to help her find the perfect dress for her big night. Leigh has a very girly/feminine style, with a beautiful hourglass shape. Her blonde hair and blue eyes pair well with just about...anything. I wanted to make sure she stood out on stage while at the same time comfortable enough to remain in one dress the entire evening. We will also be using a very special accessory from Karma For A Cure (a stylish and charitable fashion line) to complete the outfit. I can't wait to share her final look with you! Time: Doors open at 6pm & silent auction begins. 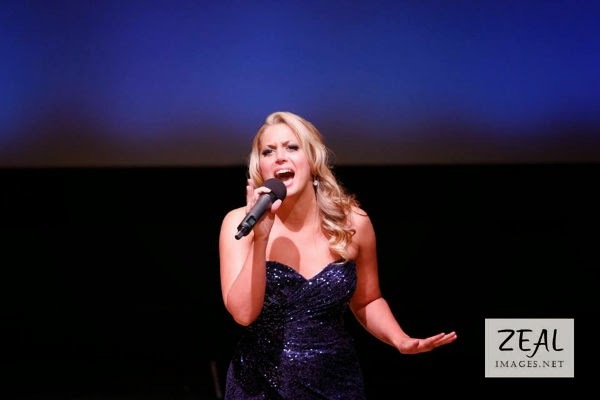 7pm, Performance featuring some of Broadway's finest stars from Jersey Boys, Hairspray, and more! Don't forget to give BLTN a "like" on Facebook and a "follow" on twitter (@broadwayLTN). We hope to see you there, and stay tuned for the final look!